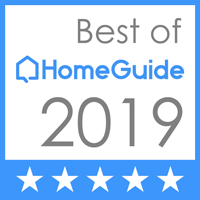 Since 1990, Ed Gintling—owner of B-Sharp Property Maintenance—has been providing expert lawn and landscape care to the Stark and Summit county areas. As a property maintenance provider, he has realized a large need for an affordable tree service. So, he launched Your City Tree. 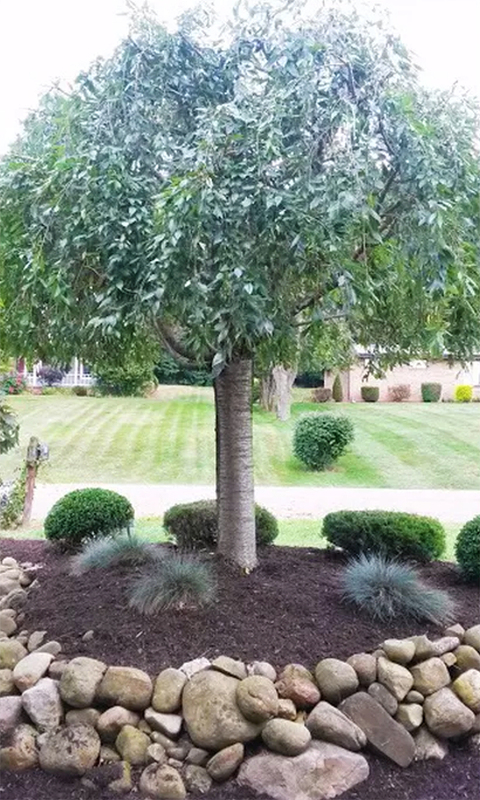 At Your City Tree, we can provide help to transform that ordinary yard into a terrific one. Through proper trimming, your tree will take on a whole new look. When it comes to old trees that leave a big mess, or one that's not safe, Your City Tree can take care of it quickly and efficiently. With the use of our 55 foot bucket truck, we can take care of that problem tree with extra safety in mind. In the event of a big storm or other incident, we provide quick emergency storm damage tree removal. We offer same-day service for those times when you need help fast. We also provide emergency tree services for other occasions, such as removing sick trees or those that may damage your home or your neighbor's home. Many insurance companies will pay $500 towards a troubled tree that has the potential of falling on your home and creating further damage. Here at Your City Tree we want to establish ourselves as one of the most reliable tree services in this region so we can be your go-to tree people. We are a fully insured tree service with proof of insurance. Always ask for a Certificate of Liability Insurance when hiring any tree service. Click here to fill out the form to receive a free estimate.